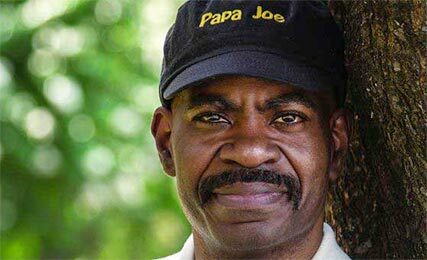 Along with his role as director of Elijah’s Heart, co-producer of the movie Unconditional, and published author, Papa Joe is an inspired teacher and loves the Word of God. His calling is to be a reflection of the passion and wisdom he has gained in his walk with the Lord. Papa Joe is also an inspirational speaker, gifted to motivate others to fulfill their unique God-given callings. Being led by the heart and love of the Father, Papa Joe seeks to inspire people to realize and passionately grasp hold of their purpose and to be a steward of their blessings. 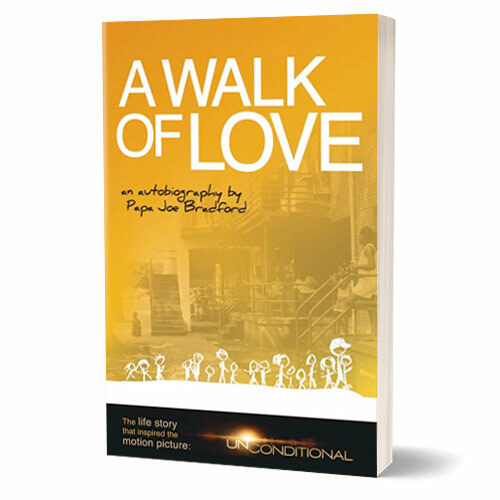 In Papa Joe’s autobiography, A Walk of Love. He takes readers on his personal journey toward finding his true purpose in life. Vividly describing the trials and tribulations he has faced throughout his life, the book inspires readers to recognize that there can be great purpose in the difficult seasons. A Walk of Love is already impacting lives, and its reach has rapidly expanded across the country.